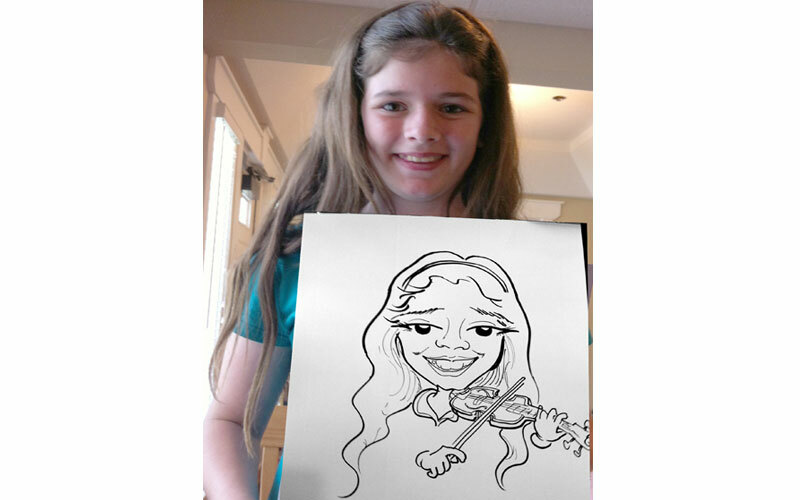 Hire An ARTIST For Your Party !! 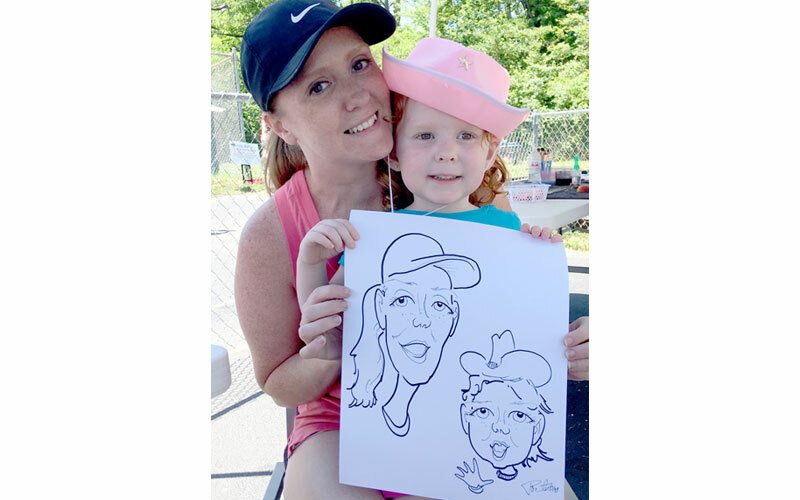 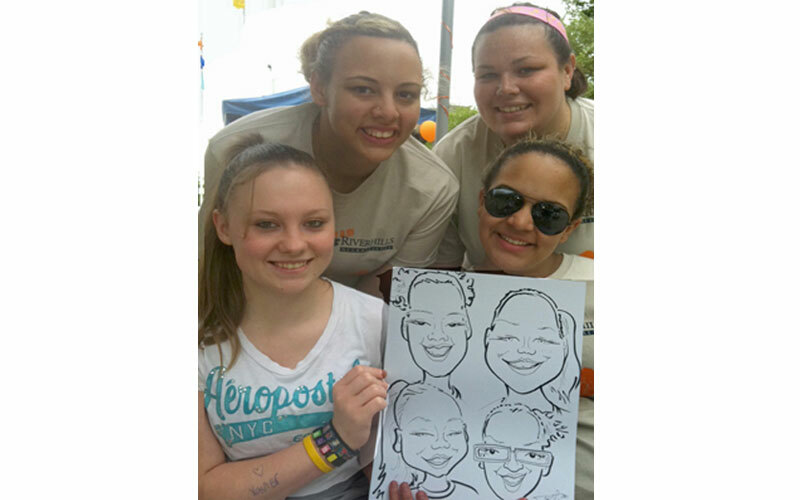 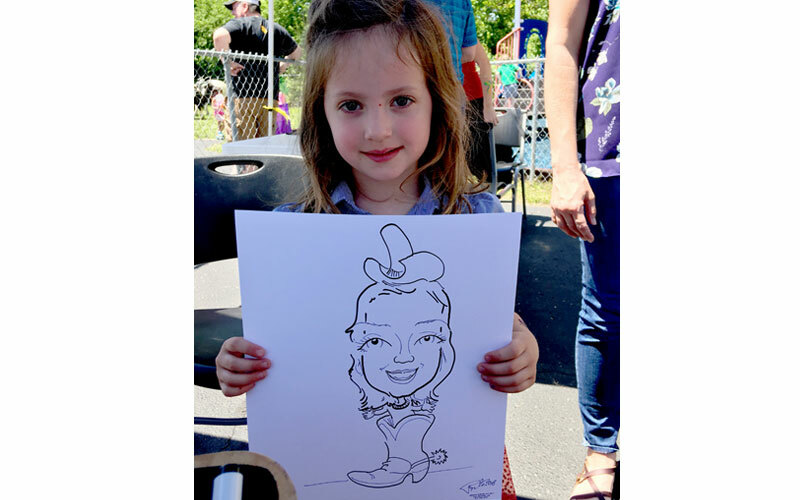 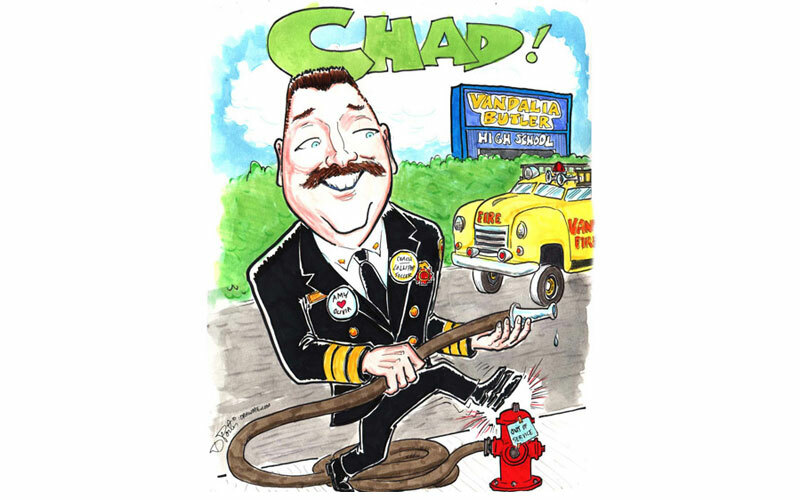 Caricatures by Dennis Portr is a fantastic choice for fun party entertainment, wedding parties & receptions, trade shows, conventions, kids’ birthday parties and formal business functions. 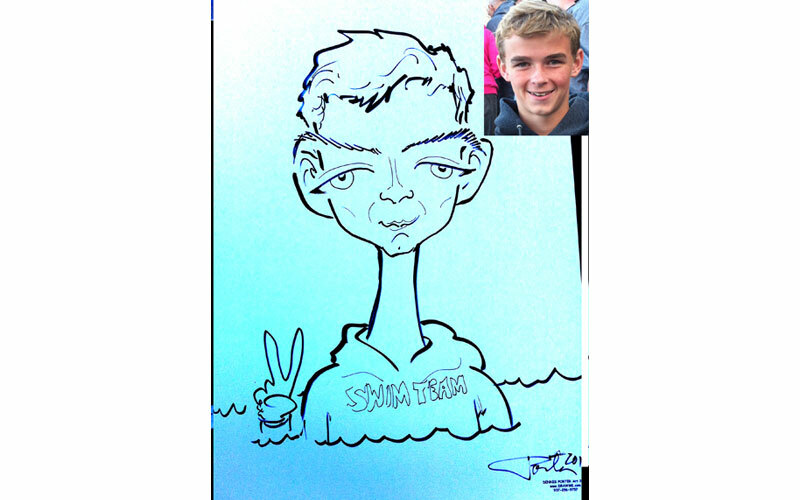 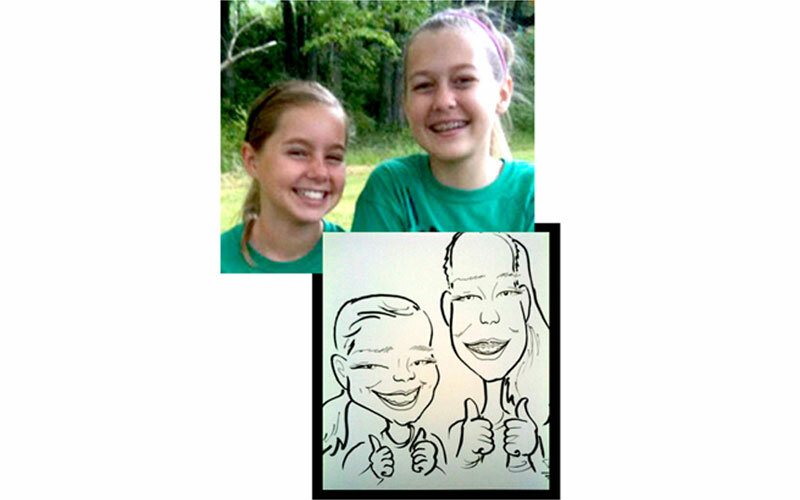 Personalized caricatures make great gifts that last forever. 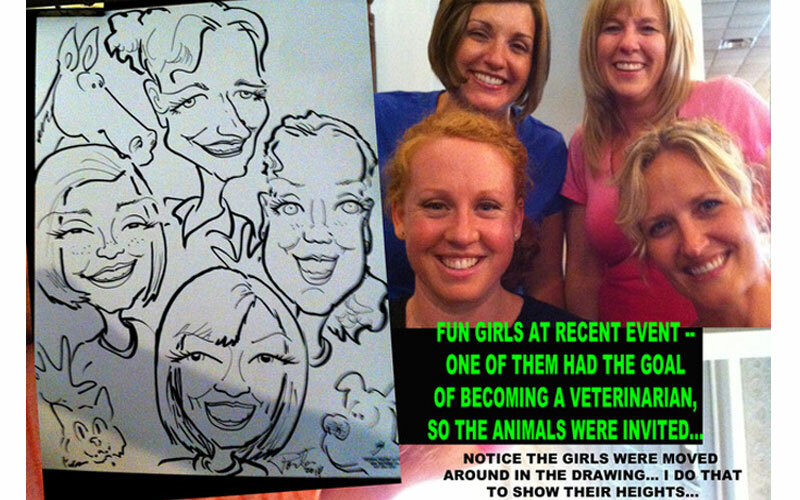 Perfect for any size gathering and any age group! 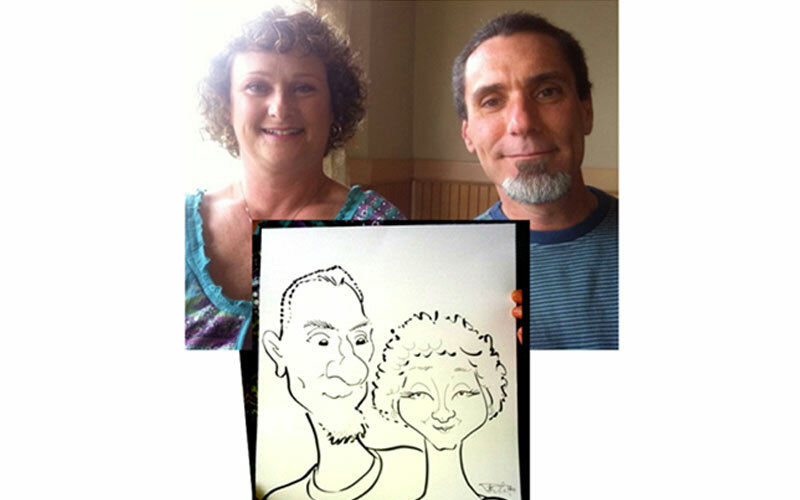 Dennis Porter has been a professional caricature artist working in the Ohio-Kentucky-Indiana area for over 40 years. 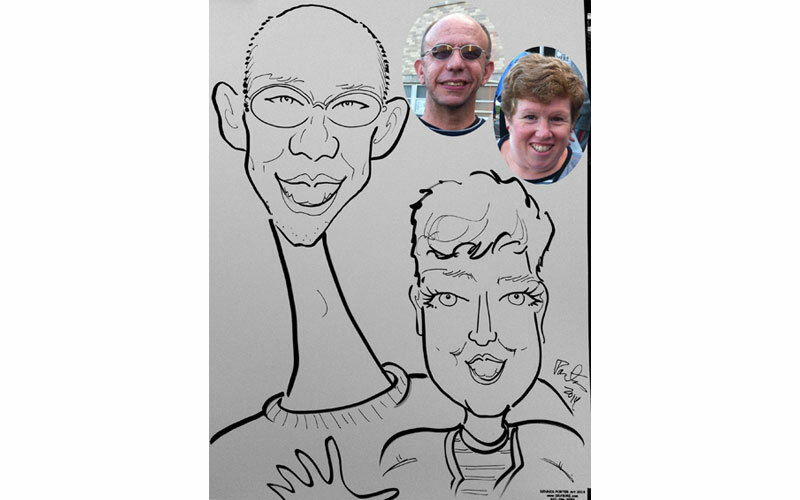 While events around Columbus, Cincinnati, and Dayton, Ohio keep him busy most of the time, Dennis also enjoys specialized studio artwork. 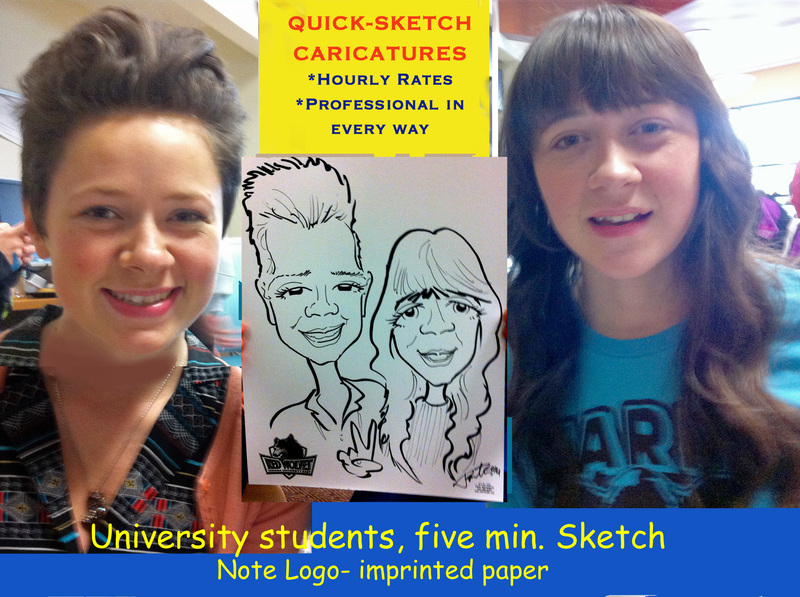 Dennis’ specialty is drawing fast and well. 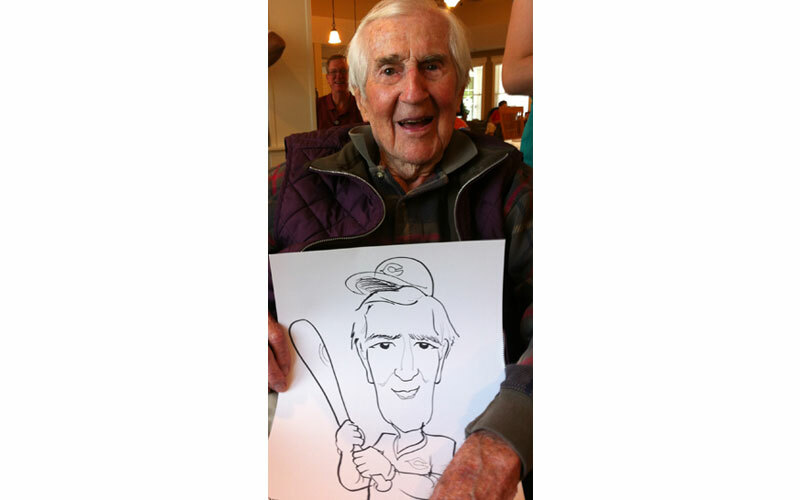 Entertaining at parties ranging from a few people to hundreds, the artist is able to get great resemblance quickly while having a fun chat and a laugh with your guests. 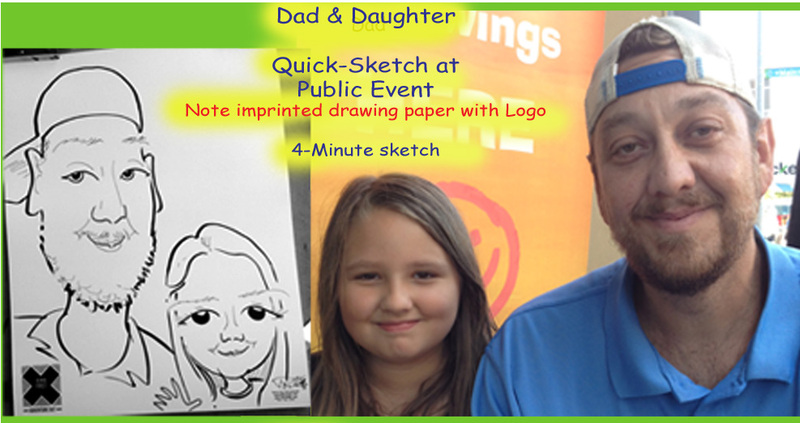 Dennis is great with kids, adding personal touches to the sketch while talking, helping them relax. 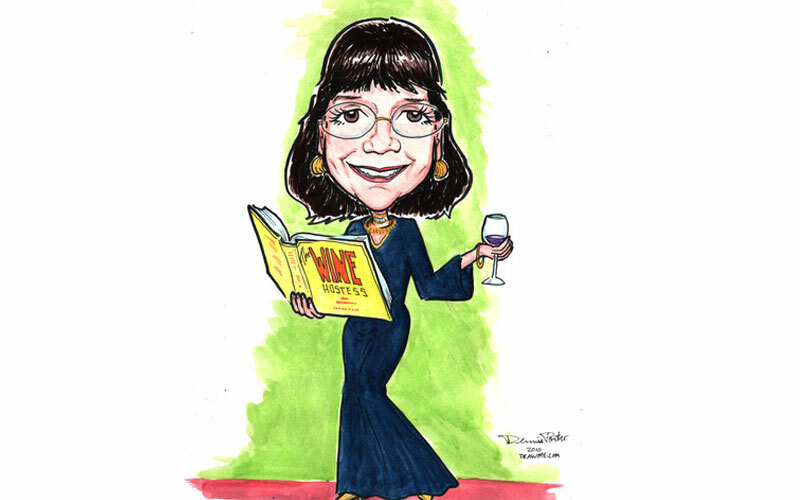 Need something more formal and upscale for your party? 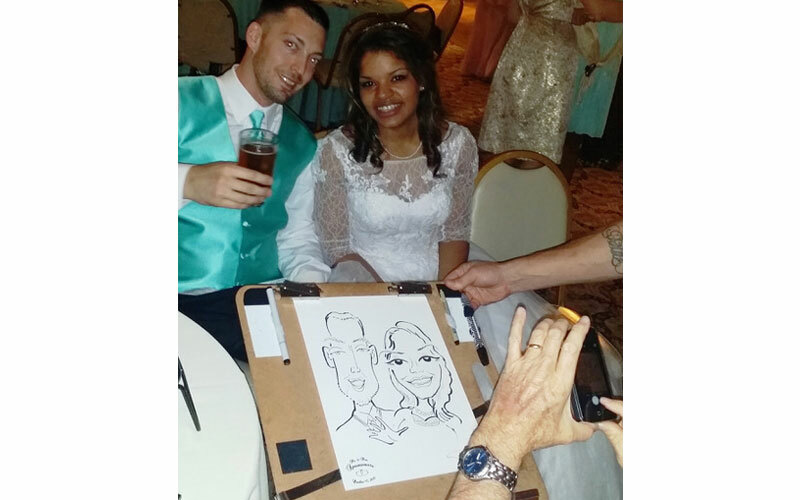 Having drawn at thousands of events from large corporate trade shows to small business office parties, Dennis is the perfect professional party entertainment choice. 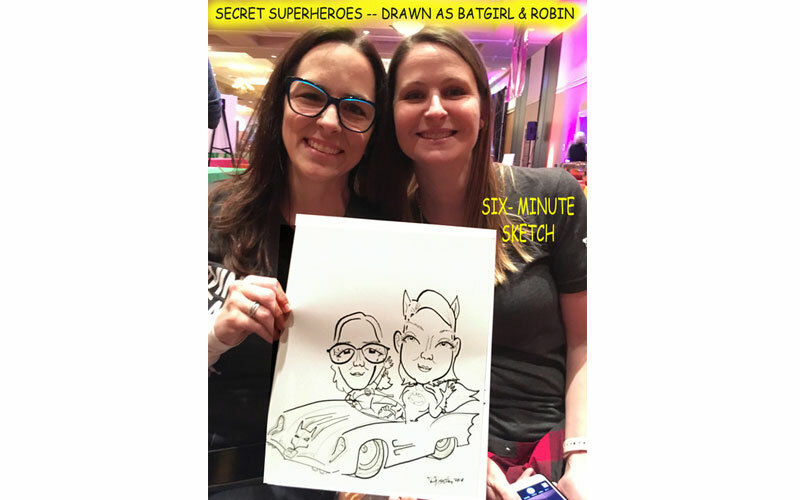 Dennis Porter can draw ANYTHING — Couples, Groups, Black and white, color portraits, Dogs, Cats, Cars !! 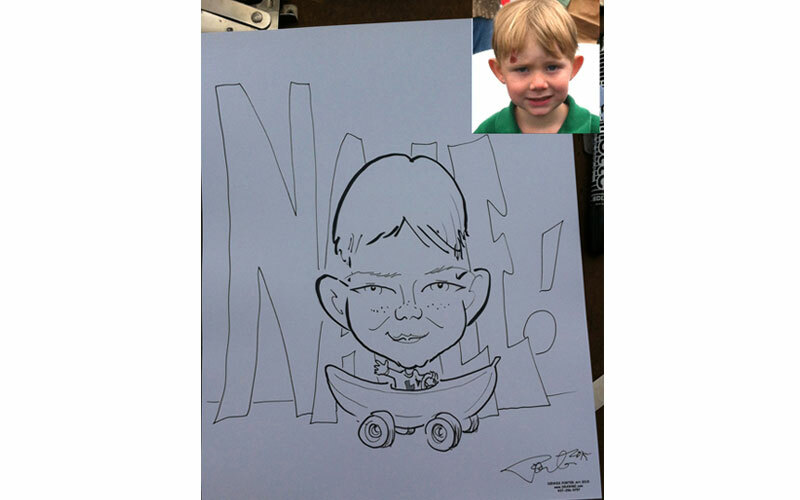 While events around Columbus, Cincinnati, and Dayton, OH keep him busy most of the time, Dennis also enjoys the chance to work on specialized studio artwork. 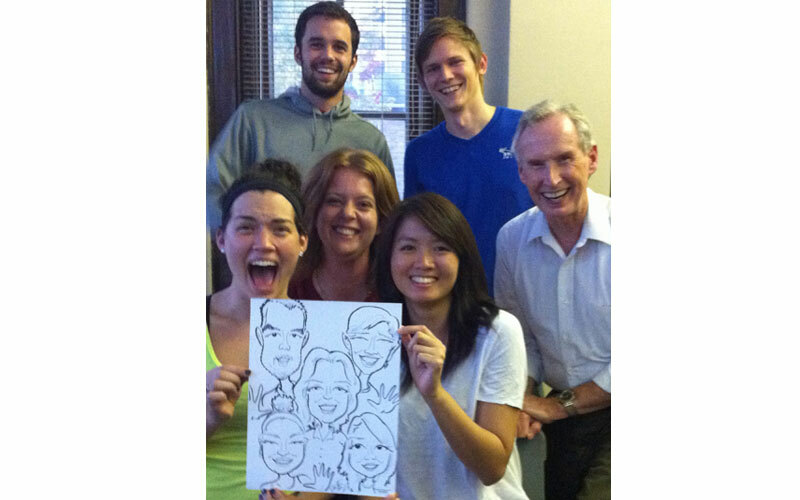 These larger, personalized pieces make great SURPRISE gifts for your boss, coworkers, and graduating students. 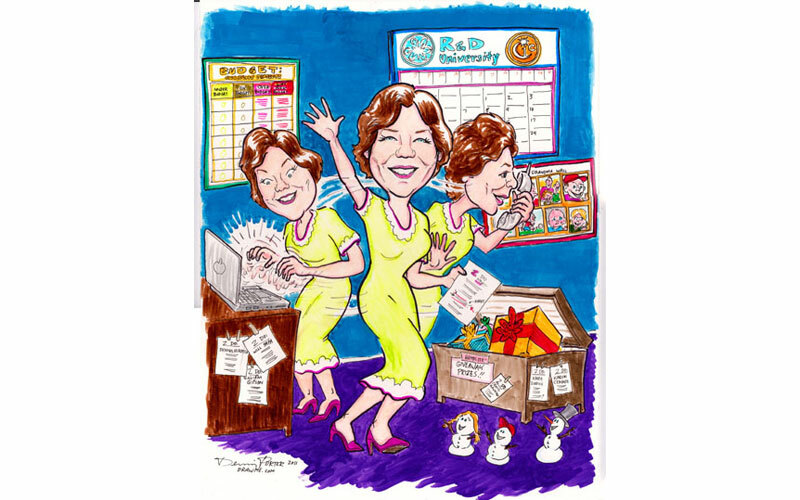 Need a special creative gift? 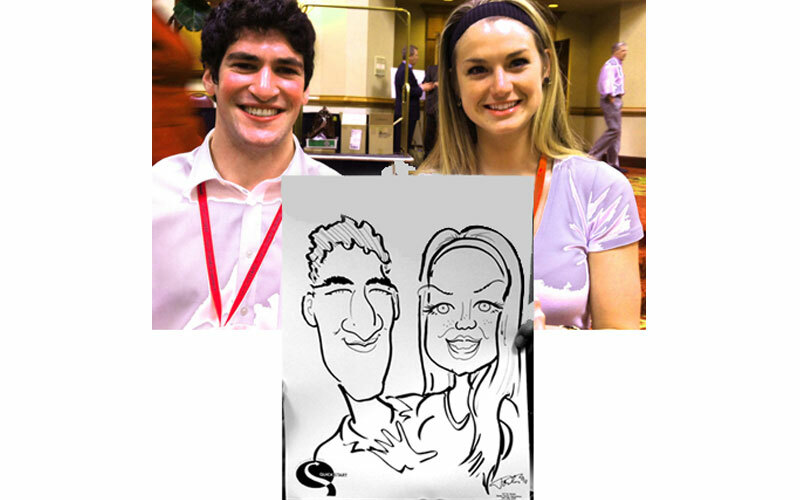 Get a studio caricature drawn from your emailed photos! 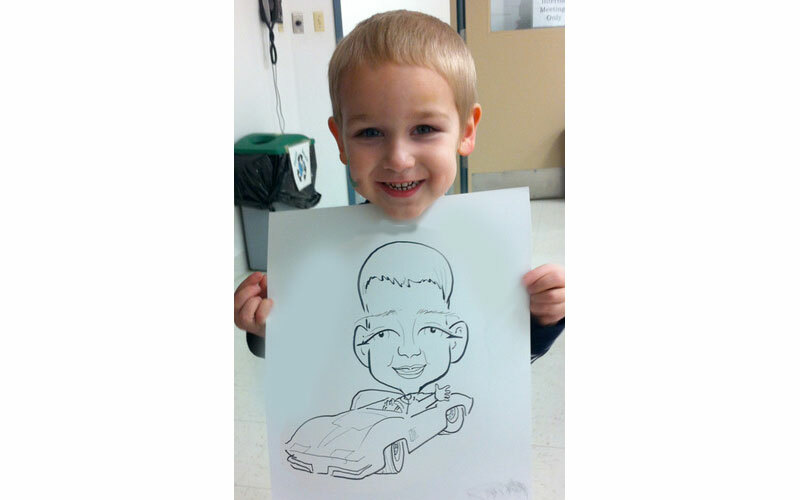 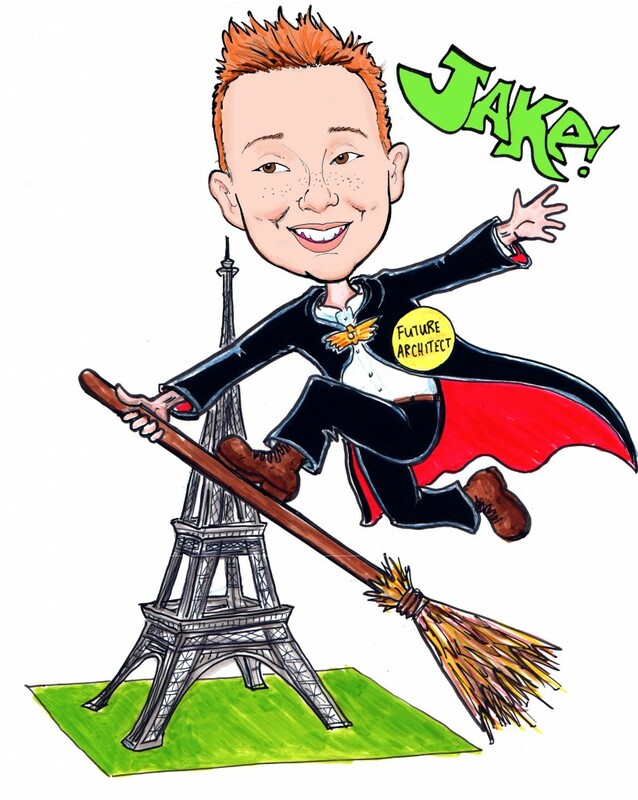 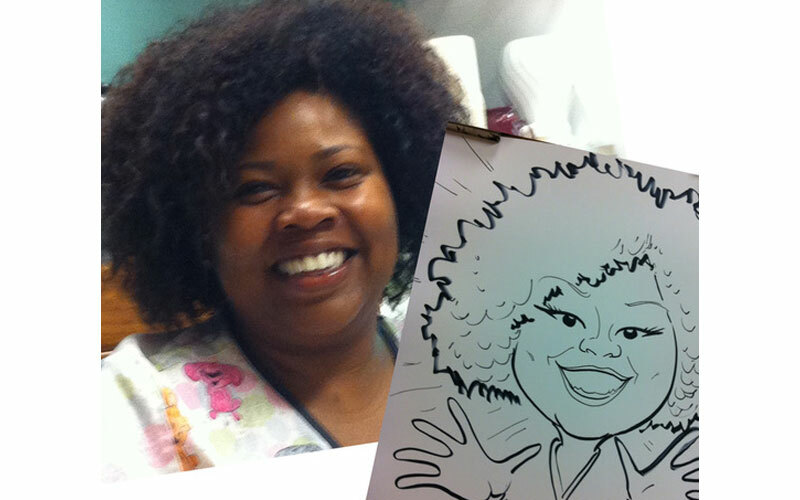 A fun personalized caricature for children.